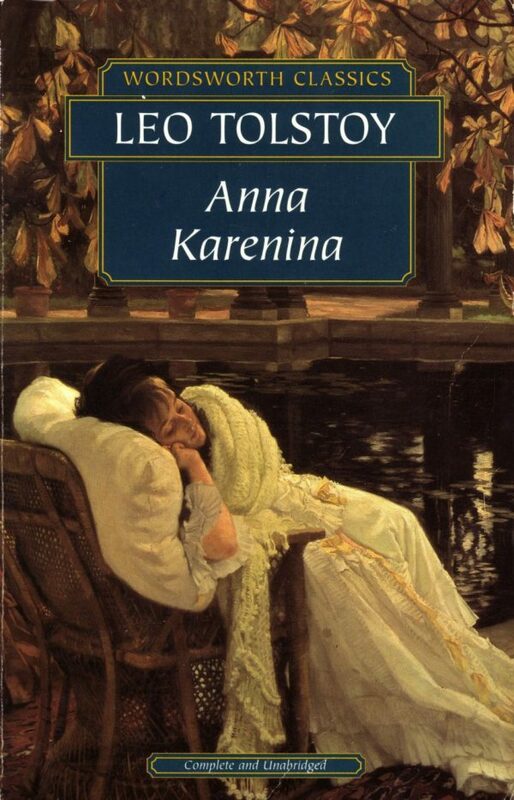 A classic, turbulent love story about an unhappy, married St. Petersburg aristocrat named Anna Karenina who embarks on a passionate love affair with Count Vronky, a notable social figure. It was adapted into a movie starring Keira Knightley in the title role in 2012. 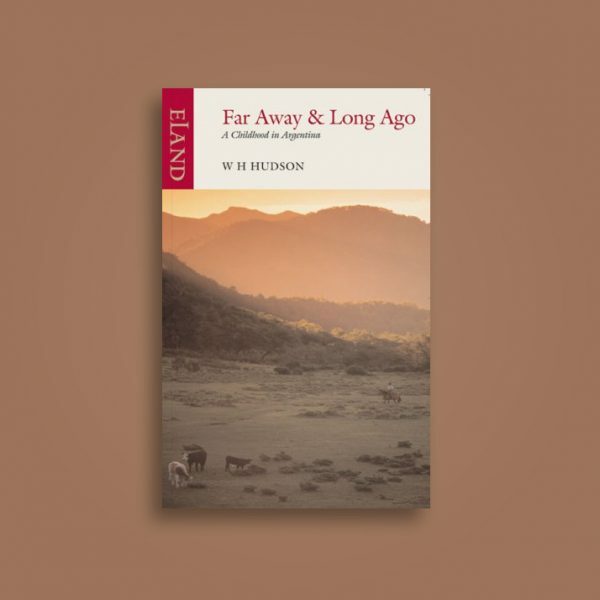 An autobiography of naturalist and author, William Henry Hudson who, for the first eighteen years of his life, lived on the Argentinean pampas. 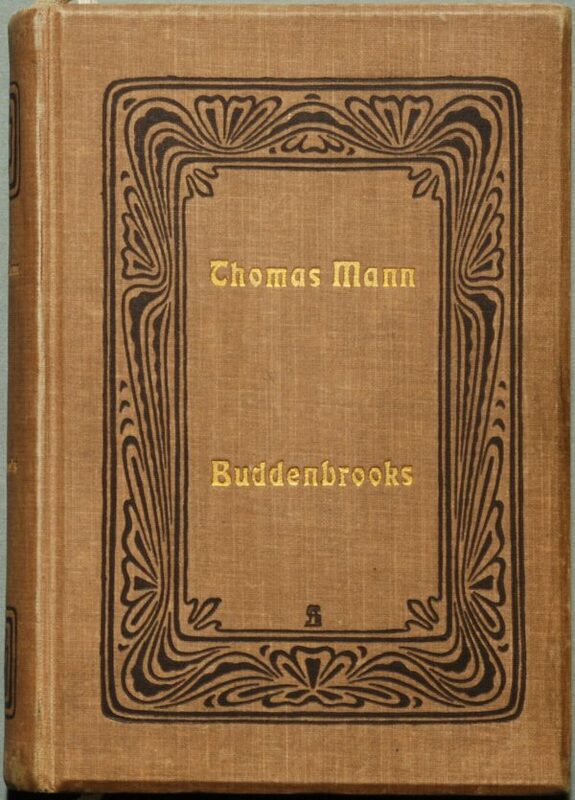 Buddenbrooks follows the decline of a rich German merchant and his family throughout four generations. 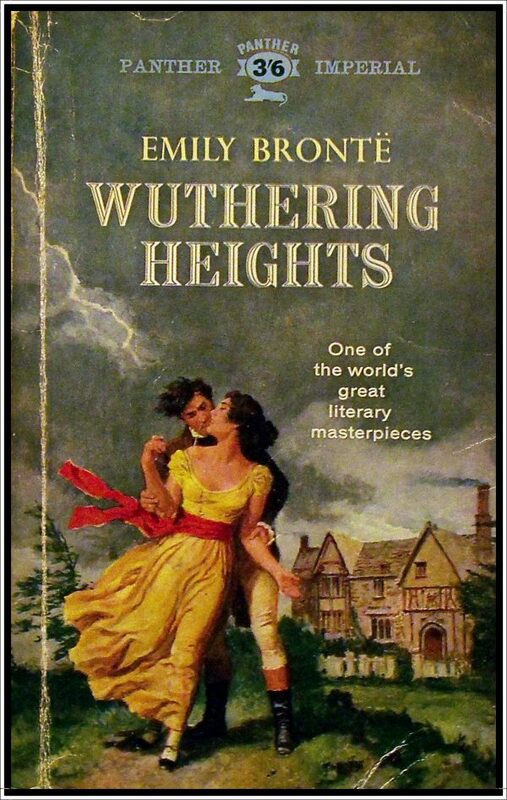 This well known classic tells the story of a whirlwind romance between the black sheep Heathcliff and the often dramatic and…unique Catherine. 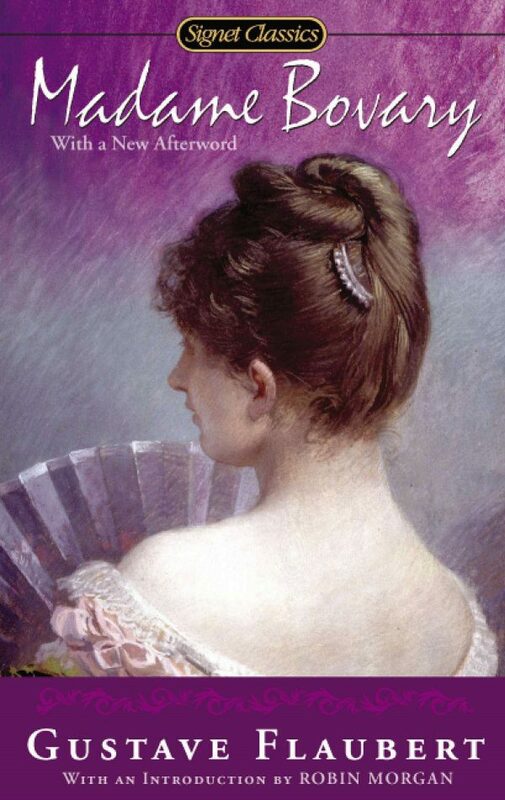 This was the first novel of French author Gustave Flaubert and chronicles the wife of a doctor, Emma Bovary, and her salacious affairs and tactics to escape her very bland life. It was also recently brought to the big screen in 2014. 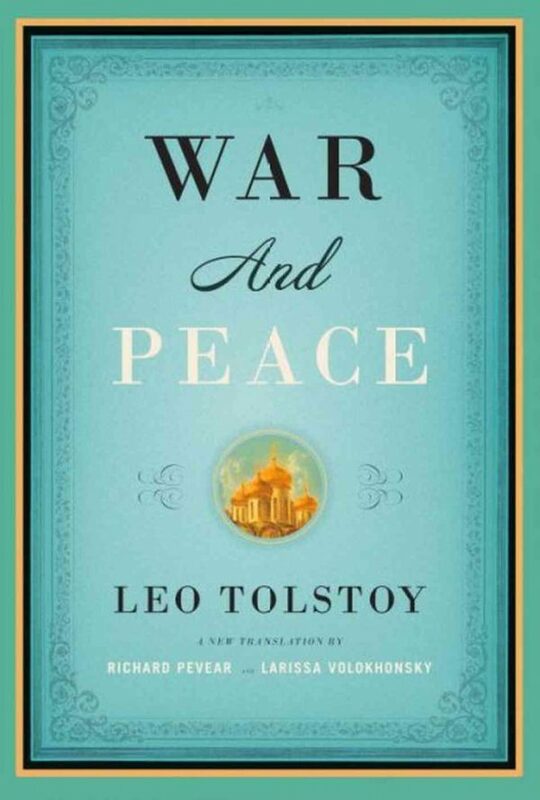 War and Peace is largely considered one of the best literary masterpieces of all time. The classic story chronicles the French invasion of Russia as well as its heavy impact on Tsarist society. This historic novel is told through the voices of five aristocratic Russian families. 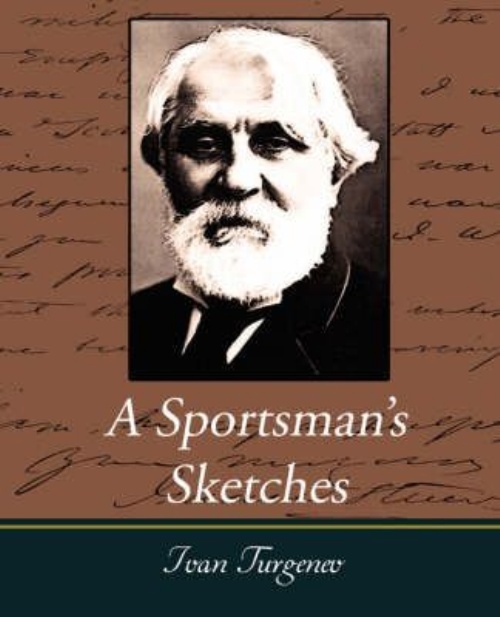 A collection of short stories by the Russian novelist that spiraled him to stardom in the literary world. 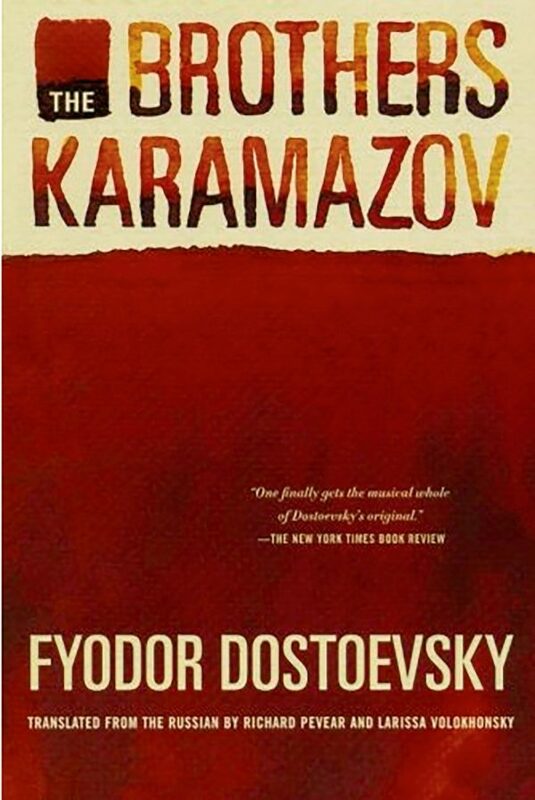 The last novel published by Russian author Fyodor Dostoyevsky takes place in 19th century Russia and openly discusses serious ethical topics such as the existence of God, morality, and free will. 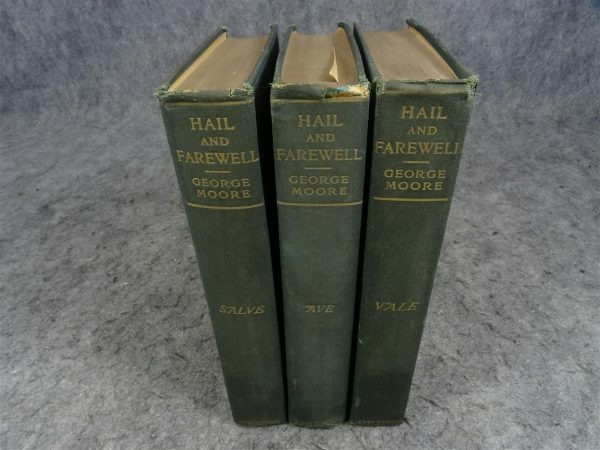 Considered Moore’s greatest work, Hail and Farewell is the author’s take on the Revival, The Abbey Theatre, as well as other social and monumental events of the 19th and 20th centuries. 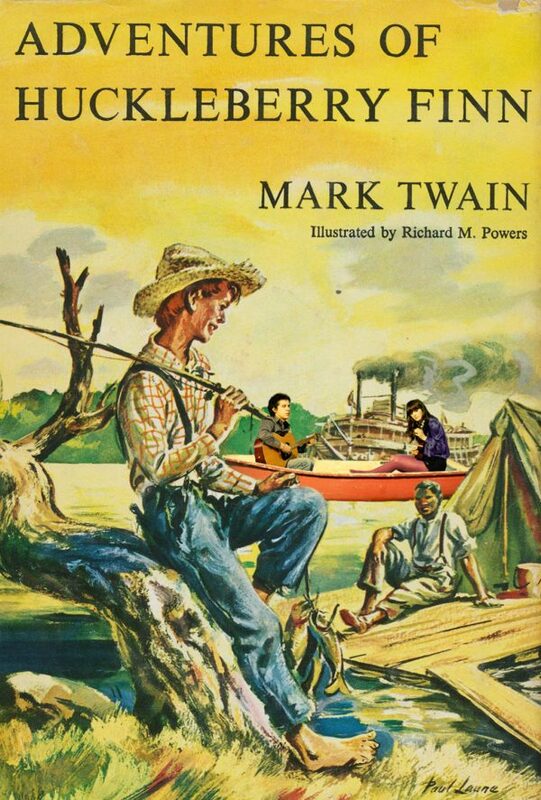 The adventures and experiences of an adolescent boy growing up along the Mississippi River in the mid 19th century where slavery was still very much legal and people were still on crossroads with morals and equality of all people. A short story following the life of main character George Willard during his time growing up in Winesburg to the moment he made the decision to leave it behind for good. 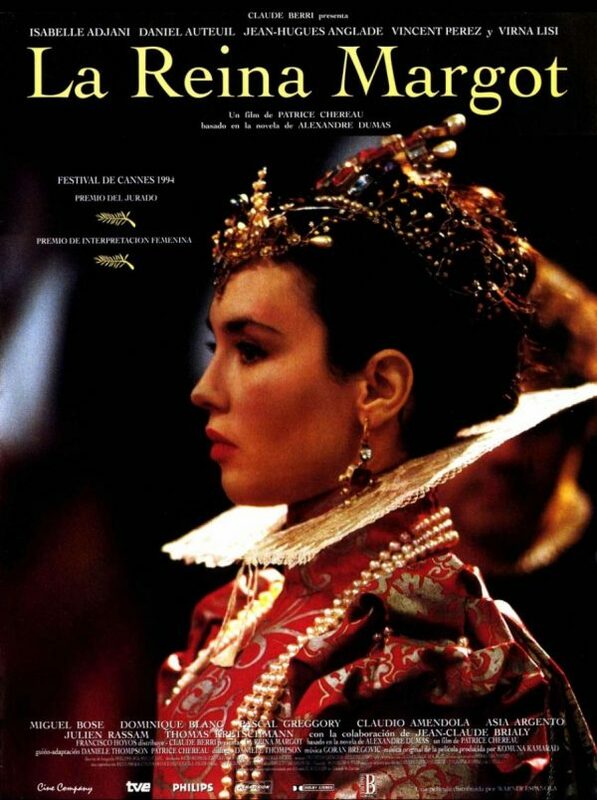 A definite historical novel set in Paris 1572, La Reine Margot surrounds Marguerite de Valois, Margot for short, the daughter of Henry II and her troubled rise to power. Though there is no English version that seems to be available, there is a movie adaptation of the same name. If you’re blessed to be fluent in French, you can check out that version, here. 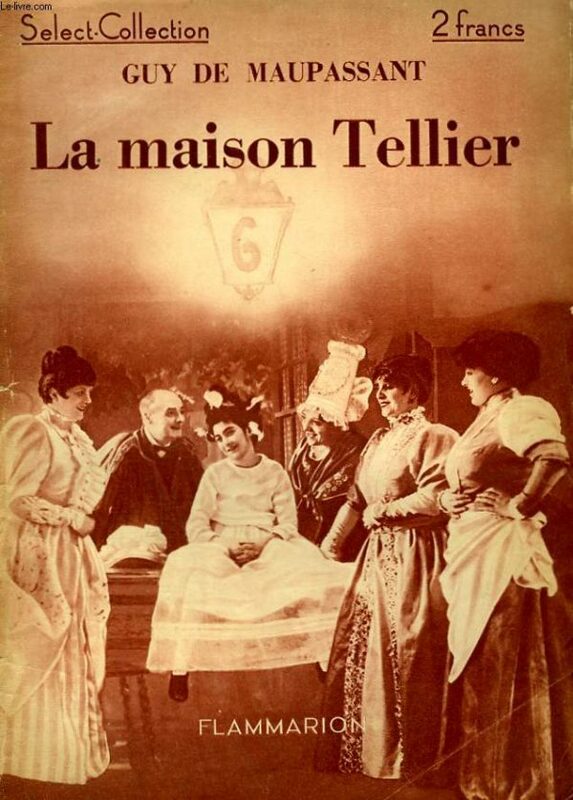 A short story chronicling the lives of notable prostitutes in Normandy, France. Madame (Julia) Tellier runs the business and takes her girls on a trip to her brother’s village in honor of her niece’s communion ceremony. Back in town, citizens notice that the usually vibrant and open brothel is closed, ensuing great hysteria. 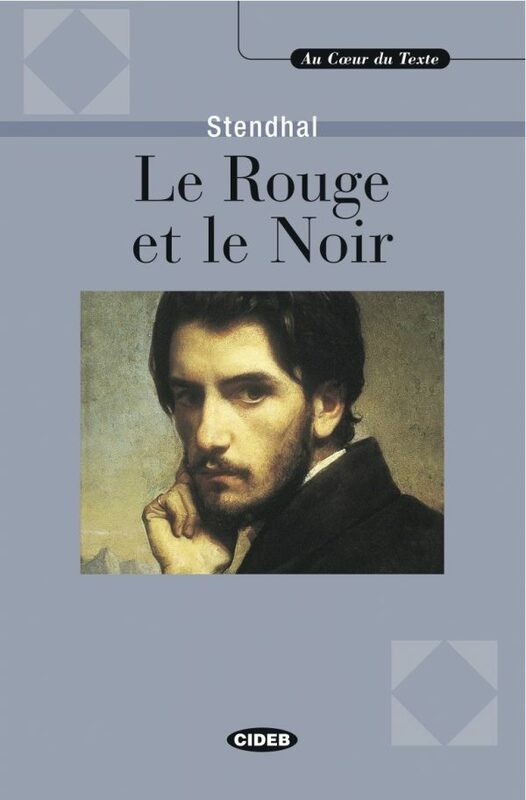 Known as The Red and the Black in English, this original French novel follows a young man who’s strong aspiration is to become as successful as he can, surpassing his very common and lower-class upbringing. 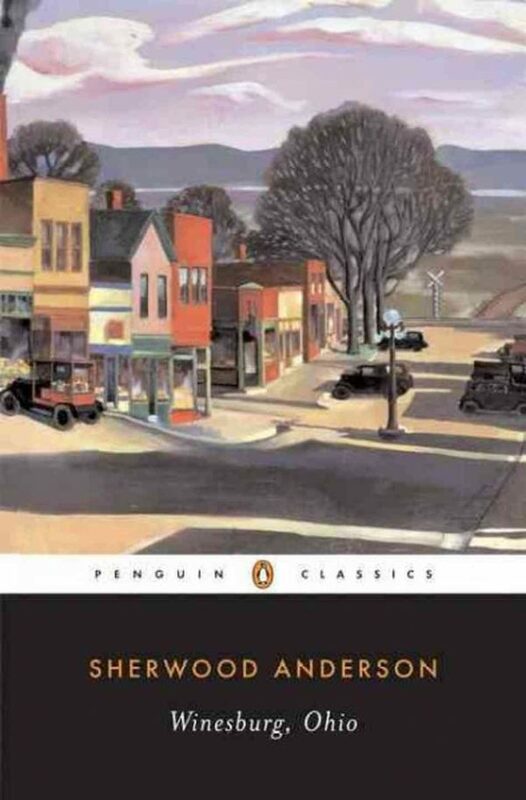 It is largely considered one of the first psychological novels of its time. 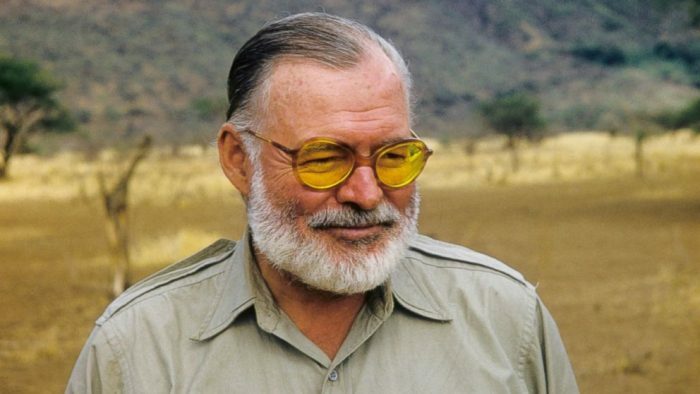 Are you a fan of Hemingway’s work?